Co-founder and Managing Director named in the Finance and Venture Capital category for his role at Monaco. <HONG KONG, March 27, 2018> Monaco, the pioneering payments and cryptocurrency platform, is pleased to announce today that Forbes selected co-founder and managing director Bobby Bao as a member of Forbes Asia 30 Under 30 List in the Finance & Venture Capital category. As one of the key players influencing the future of money in Asia, Bao has played a critical role in directing Monaco’s corporate strategy, leading fundraising efforts, and overseeing Monaco’s APAC market approach to drive local mass market cryptocurrency adoption. In June 2017, Bao and the Monaco team raised US$26.7 million, placing Monaco in the top 10 token sale events of 2017. By December 2017, the MCO token traded US$1 billion in volume — ranking №35 globally by monthly trading volume. Bao also leads negotiations with partners in several countries which have directly led to Monaco’s MCO token being listed on 19 global cryptocurrency exchanges. 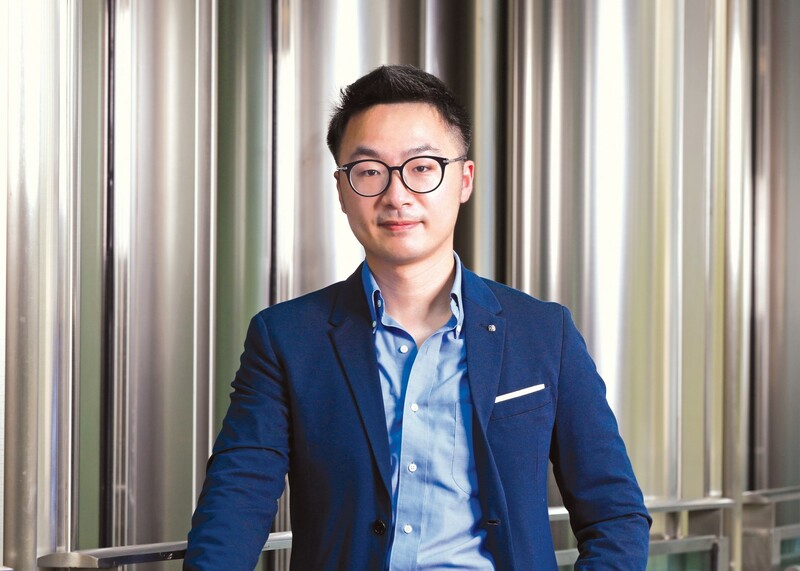 To read Bao’s full 30 Under 30 profile on Forbes, visit: https://www.forbes.com/profile/bobby-bao/?list=30under30-asia-finance-venture-capital.